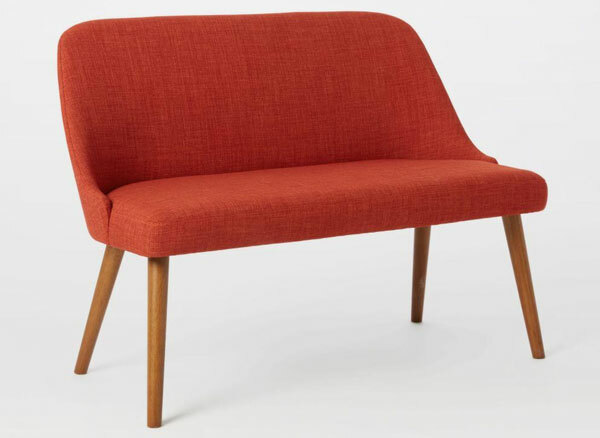 They already make very cool dining chairs, but a new addition to the range at West Elm is something bigger and even more impressive – the Mid-Century Dining Bench. Yes if bigger is better, this is for you. It’s certainly more of a design statement and in the right environment, could look amazing. Just make sure your guests are happy to share the space first! 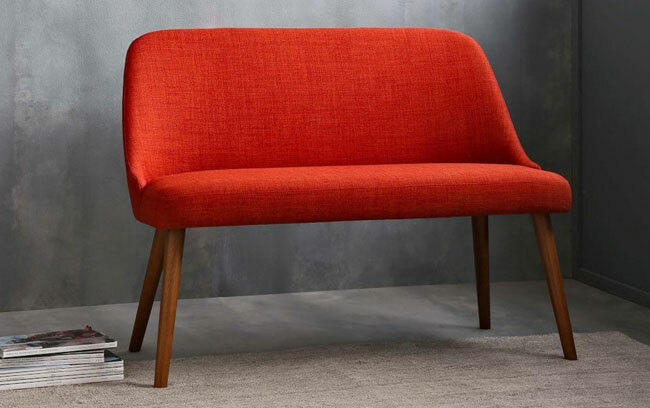 Just the red available for the colour, with the design featuring a wide seat, sloping back and angled wood legs in a pecan finish. £399 is the price.